I know that what happens in Vegas is supposed to stay in Vegas, but I won’t give too much away from our trip. As usual, the weather was hot and so was the Strip. Lots of great food, some wild cocktails, a trip to see Celine, some shopping and lots of gambling has to add up to a great time and this trip was no exception. 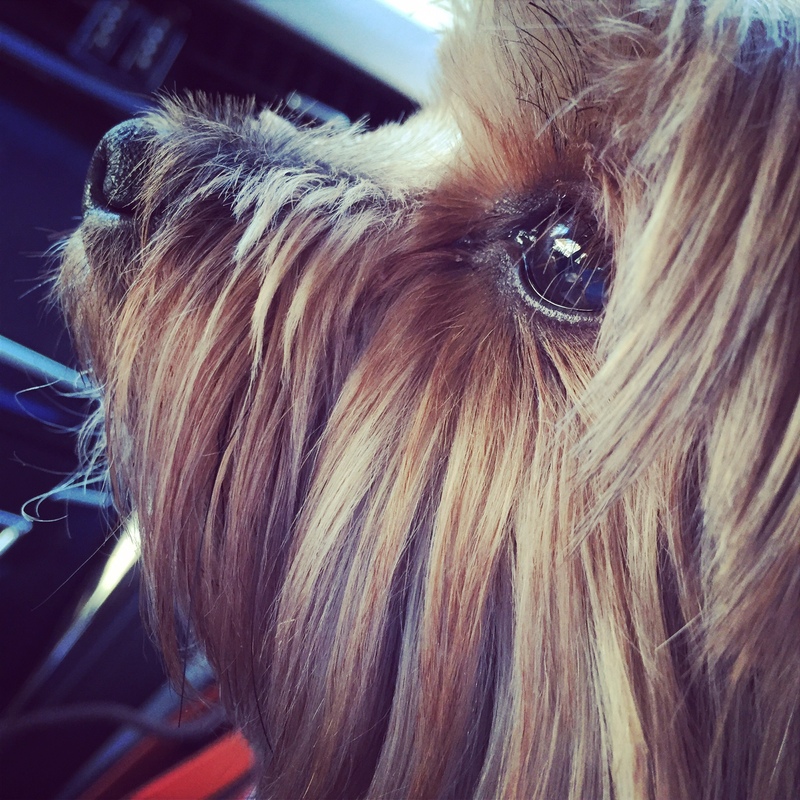 Turn up Elvis and enjoy my random thoughts and shots from our trip. It’s good to be home, but Viva Las Vegas!! 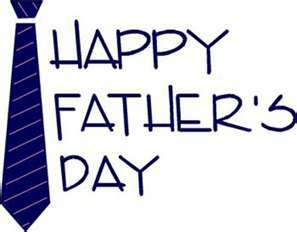 All of us here at Acorns On Glen want all the Fathers out there to have the absolute best day possible. 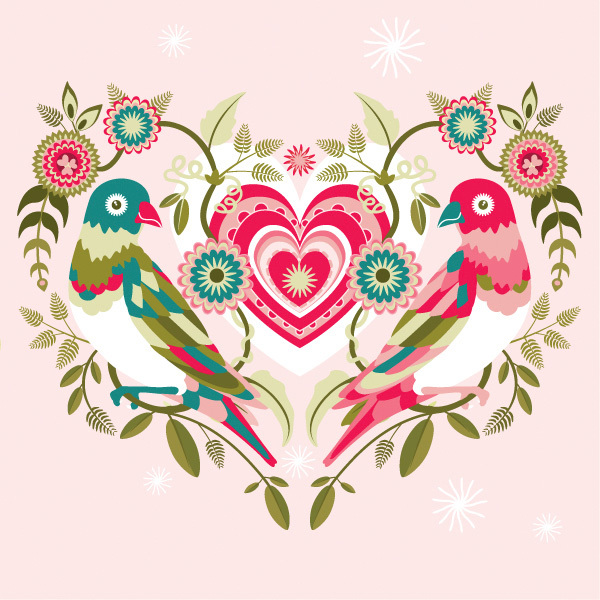 This is the first Father’s Day since my Dad passed away and so now, more than ever, I want everyone to realize the importance of calling up your Father and saying “I love you”. Such simple words to mutter, but so important for your Father to hear. So here’s to the all the Dads out there. May each of you understand how important you are in your children’s life and how much you are loved. Tell us, how are YOU going to celebrate? Butter a large baking pan; set aside. 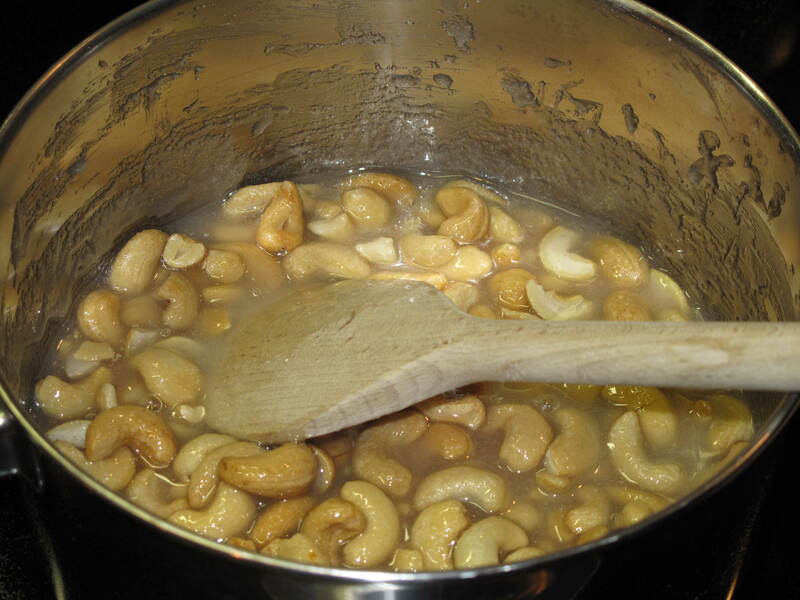 Combine cashews, sugar and corn syrup in a medium saucepan. Set over medium-high heat and bring to a boil, stirring constantly. Insert a candy thermometer. Continue boiling, without stirring, until temperature registers 295 degrees, about 6 minutes. 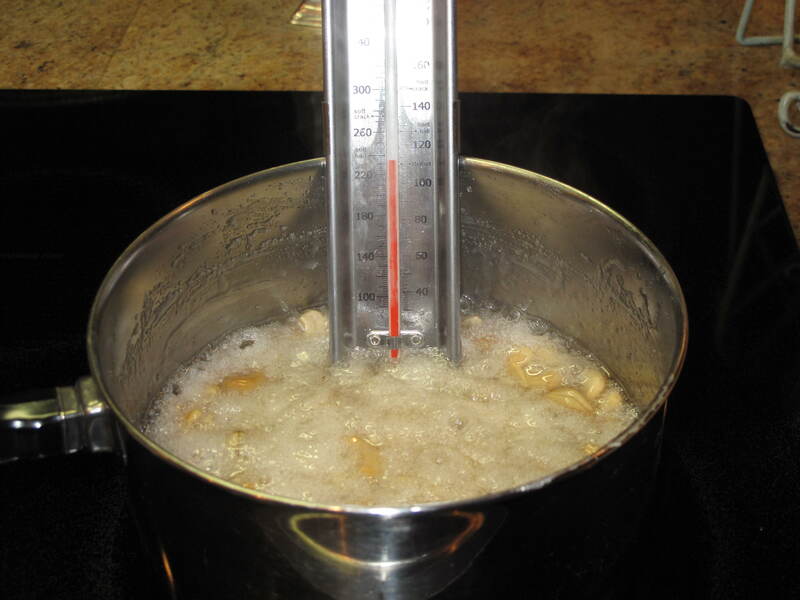 When sugar begins to brown, stir nuts gently to ensure even cooking. Remove saucepan from heat, and stir in the butter and baking soda; the mixture will begin to foam up, so mix quickly. Pour onto the prepared baking pan. As soon as the brittle is cool enough to handle, use your fingers to stretch the brittle as thinly as possible over the baking pan. 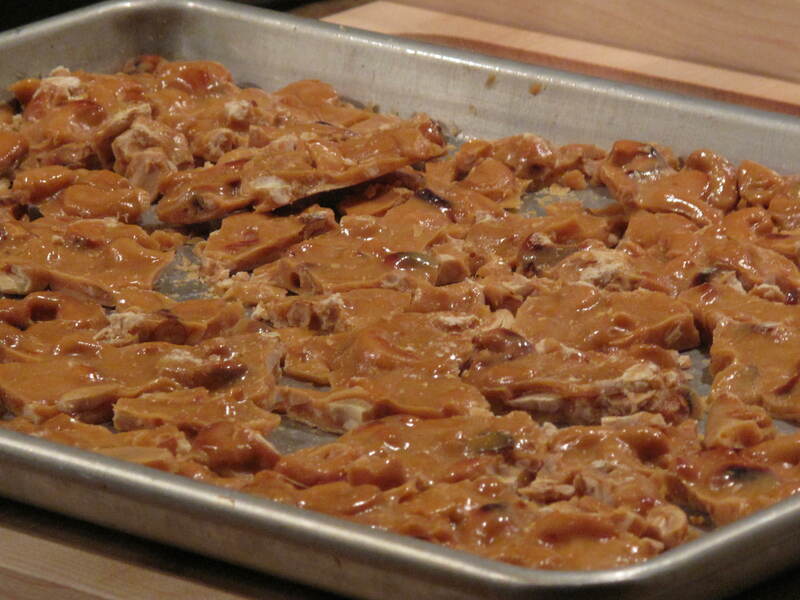 Allow the brittle to cool completely, about 45 minutes, then break into bite-size pieces. 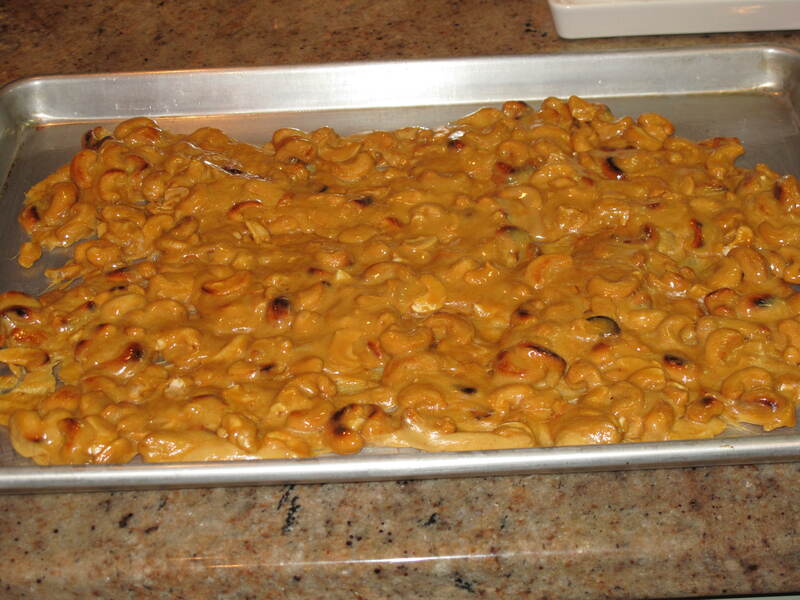 This cashew brittle is salty-sweet perfection. Be careful though, it can become addictive. You won’t be able to stop eating it once you start. 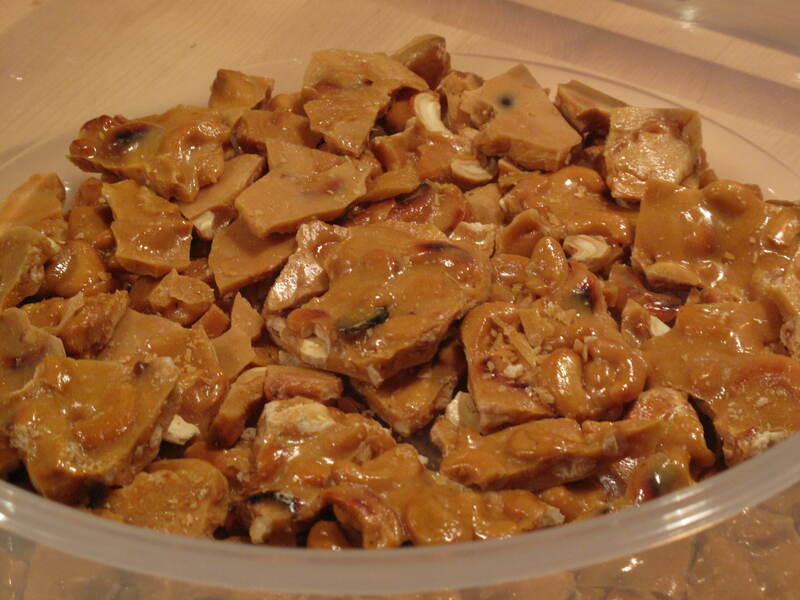 I like this brittle as well for all the memories it has brought me through the years. It’s nice to include something in your Christmas cookie collection that reminds you of Christmas past. So there you have it. Our Christmas cookie and treat selection for 2011. I love how the flavors are all unique and stand up well on their own, but also how they complement each other when you make a tin up for a friend. Coconut pyramids that look like little modern pieces of art, the long biscotti with its red cranberries and green pistachios in the mix, the pretty cookie press cookies that are too cute to eat and the salty-sweet cashew brittle. The four of these really make a nice little treat for Santa, but better than that, for you and your family to enjoy over the Christmas holiday. Thanks for baking with us! Do you and your family eat all of your Christmas baked goods or do you share them with other family and friends too?